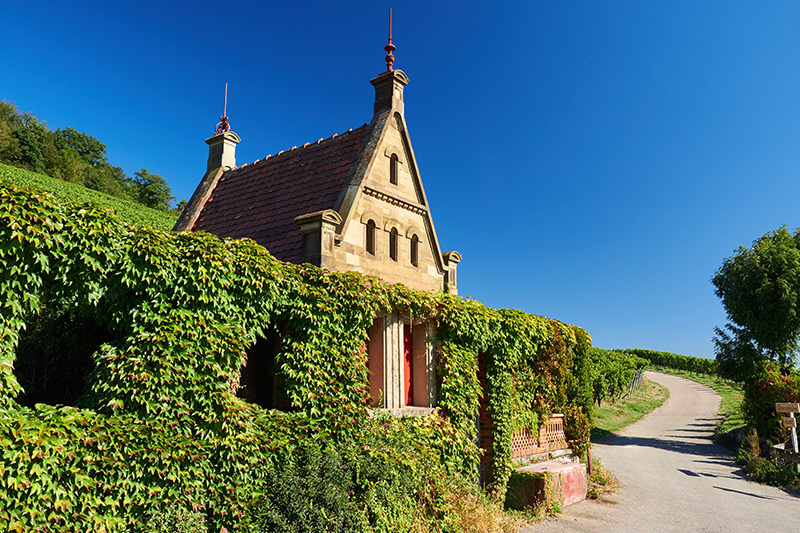 Offenau is an idyllic village with around 2,700 inhabitants and is situated approximately 15 kilometres from Heilbronn and 70 kilometres from Stuttgart. It is located on the Neckar River. Offenau is situated in the Neckar Valley, which is a paradise for outdoor athletes. The region offers many great opportunities for outdoor sports - from hiking the steep Neckar trail, to riding along the Neckar Valley bicycle route, to Nordic walking, running or skating. What’s more, you can also visit medieval places of interest, such as imposing historical town halls and impressive aristocratic estates. There is a whole range of places to visit in the surrounding area. 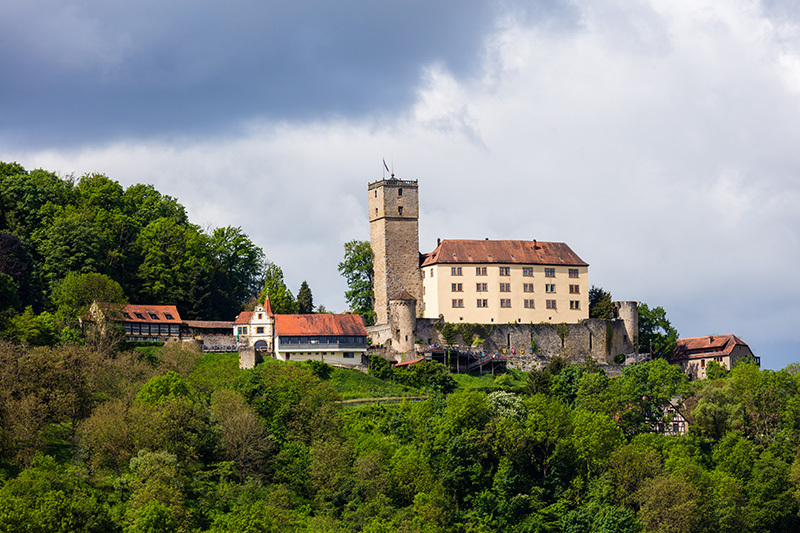 You can visit an exhibition mine situated 200 metres underground or Guttenberg Castle with its fascinating ornithological station for birds of prey. In Offenau, SMP operates a module centre where the final assembly of our products takes place. Join our team and help us shape world class vehicles with our products.